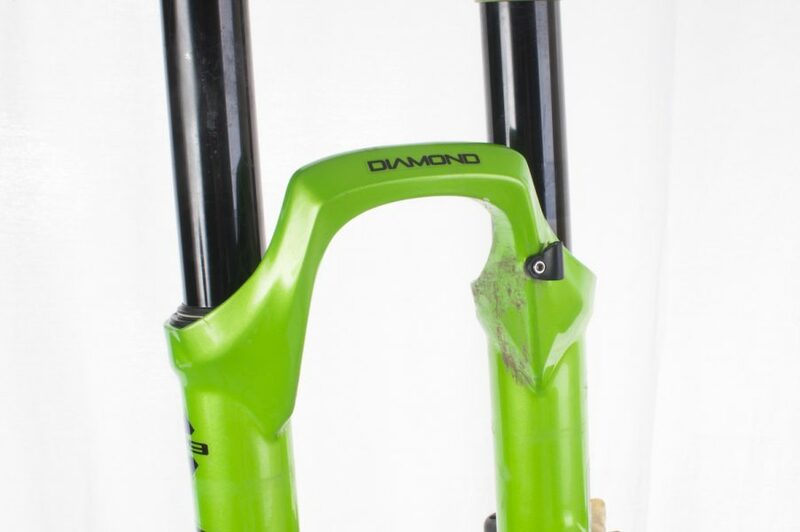 Rewind to Issue #106 of Singletrack Magazine with Richard’s review of the DVO Diamond fork. 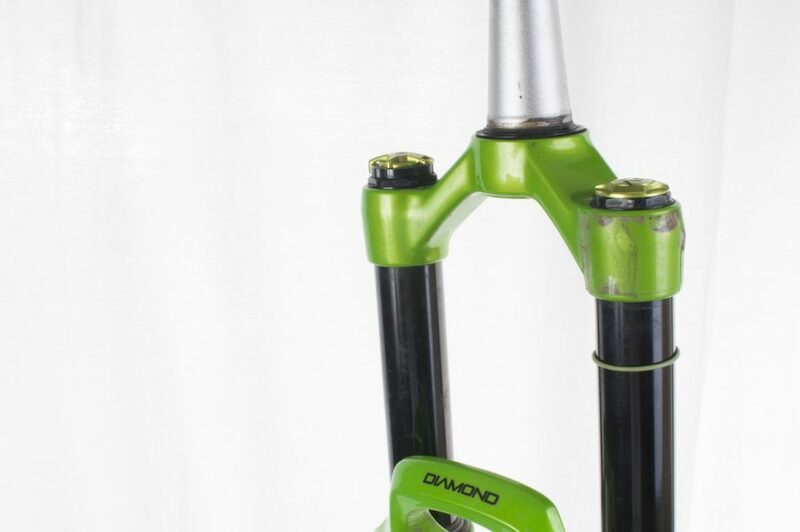 DVO offers its Diamond fork with 35mm stanchions in both 27.5in and 29in sizes (140mm to 160mm and 130mm to 150mm respectively); colour options in green or black. The travel can be adjusted internally by adding or removing spacers that are provided with the fork. 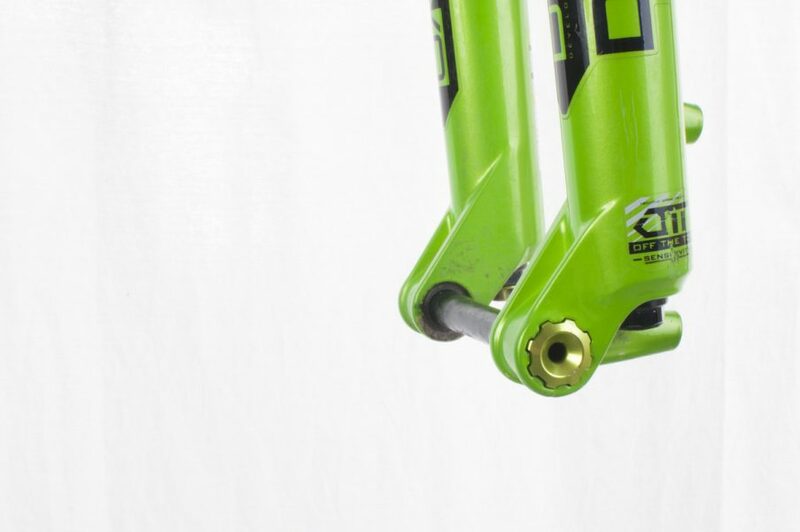 Offset is 44mm on the 27.5 forks and 51mm for the 29in version. 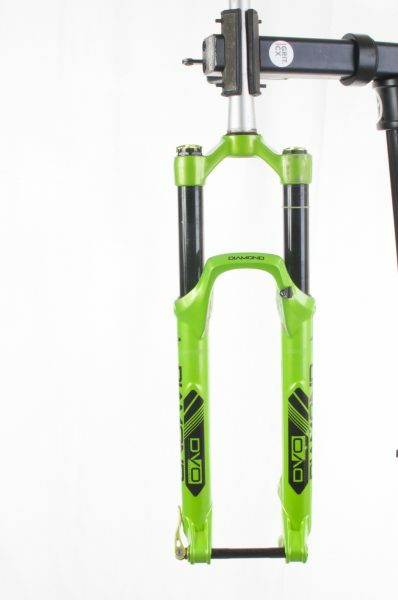 Available with 140-160mm of travel, the Diamond is DVO’s burly long-travel single crown fork. I have been testing the 29in fork reduced down to 140mm by inserting one spacer. Once I’d stopped drooling at how pretty the Diamonds are – in their show-off green – one of the first jobs was to weigh them. Our 29in forks with uncut steerer weighed 2,210g, (2,180g with the steerer cut to 19cm). Our Diamond test fork came in a little over the claimed weight, but not much. This is a little heavier than a Pike or Fox 36, but it is worth noting that both of those forks use a completely air-sprung system. The Diamond uses a coil negative spring set-up. I know it can all add up, but I’m not part of the weight police movement and I’m happy to be running heavier components if it results in a happy carefree (or relatively so) life on the trails. 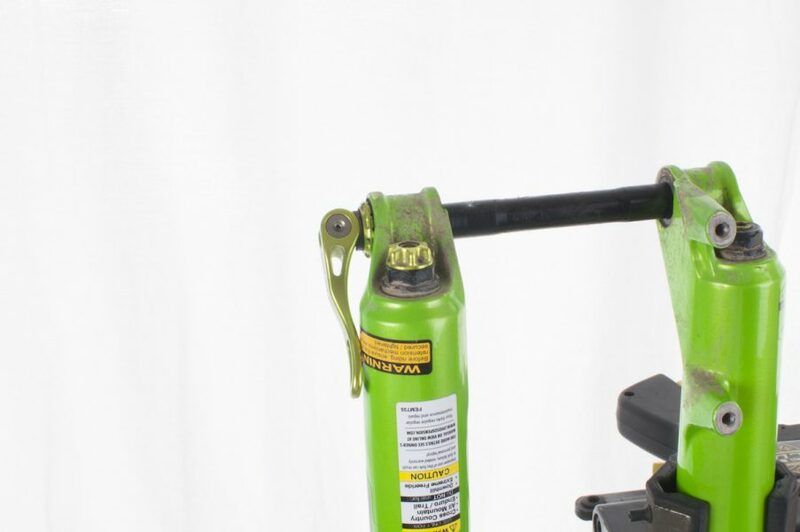 A 15mm thru-axle features a quick release lever for speedy wheel installations and removals. Handy for the trail centre carpark or when fixing a flat. 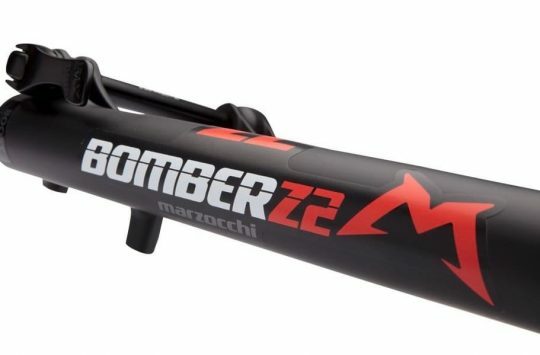 In an attempt to claim back some of that added weight, the Diamond sports butted aluminium stanchions, a hollow-forged crown and a 15mm quick-release thru axle. The axle works in a similar fashion to a Maxle or Fox QR, although DVO use a replaceable nut on the non-drive side to marry to the axle. A captured (and replaceable) nut on the non-drive side. This system is very easy to use; the nut can be popped out and repositioned with ease to ensure the correct axle tightness and lever position. The axle itself is milled down in the centre to save a few grams. 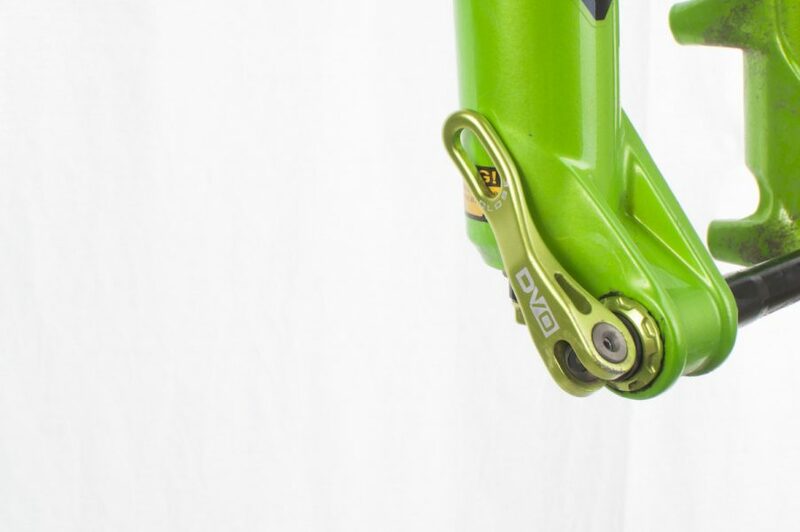 Further adjustability comes from the Off The Top (OTT) dial at the base of the right fork leg. The Diamonds have separate low and high speed compression adjustment, rebound and DVO’s OTT (Off The Top) – which is a preload adjuster on the negative spring. 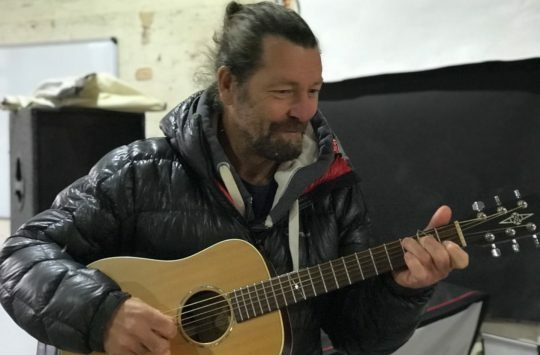 The OTT is completely unique to DVO, it helps you fine-tune the sensitivity of the initial part of the stroke, and it also alters the support in the mid and end part. A knob-twiddlers delight. Adjustable high/low speed compression up top. 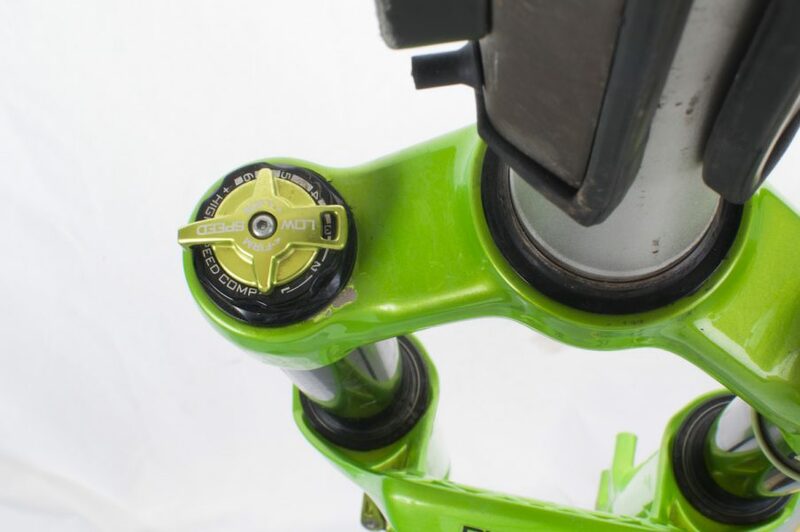 Low speed compression has six quick to adjust, pre-set levels of adjustment – though unlike other forks, you turn the dial counterclockwise to increase the damping. There are 24 clicks of high speed compression and 20 clicks of rebound. With 35mm stanchions, the DVO Diamond offers a chunky construction that has its sights set squarely on the RockShox Pike. 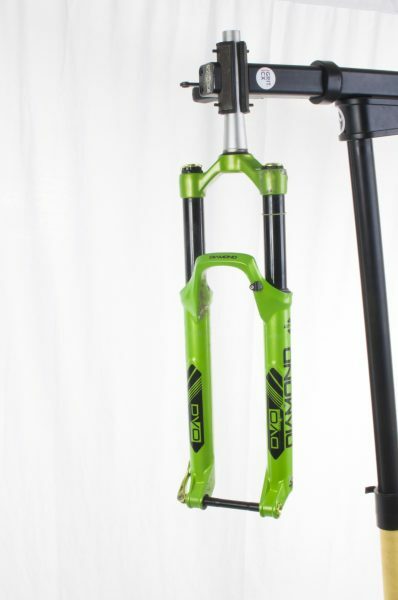 On the trail, the fork’s 35mm stanchions offer a strong front end with little flex under hard braking or on steep switchback corners. 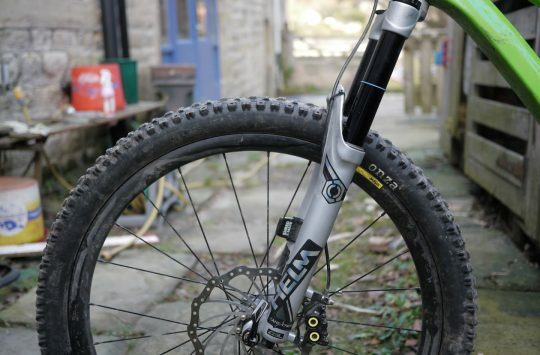 Adjusting the OTT delivers noticeable changes in the fork’s ride characteristics, from sensitive initial stroke, ramping up to really quite firm. Even with the OTT completely on, I’d suggest the Diamonds aren’t as supple in the early stages of the stroke as a Pike. I have settled with the OTT set at 11 clicks, which seems to be a nice balance between being sensitive in the initial stroke without losing travel. The Diamond is available in both 27.5in and 29in options. No Boost option as of yet though. In the rough stuff, the DVOs do a great job of supporting the front end. Currently there is no option to add volume spacers to ramp up the stroke, though you can add oil. I haven’t felt the need to do either though, even during my bad, front heavy landings! 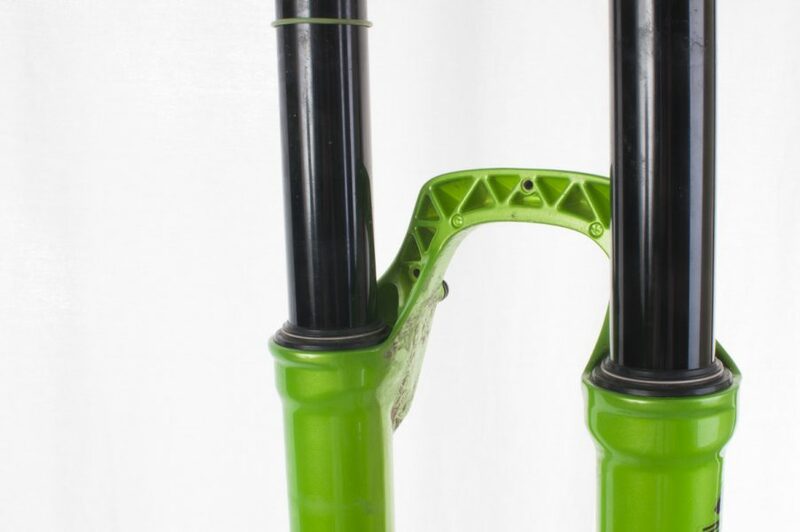 If you love to fettle and you want a smooth operator for the front of your all mountain bike, make sure to put the DVO Diamond on your list of fork options. When it all comes to the crunch, the Diamonds offer loads of tuneability and front-end grip. They not only look hot, but are also only slightly heavier than other forks aimed at a similar market. There are lots of nice details, and they offer very good performance.